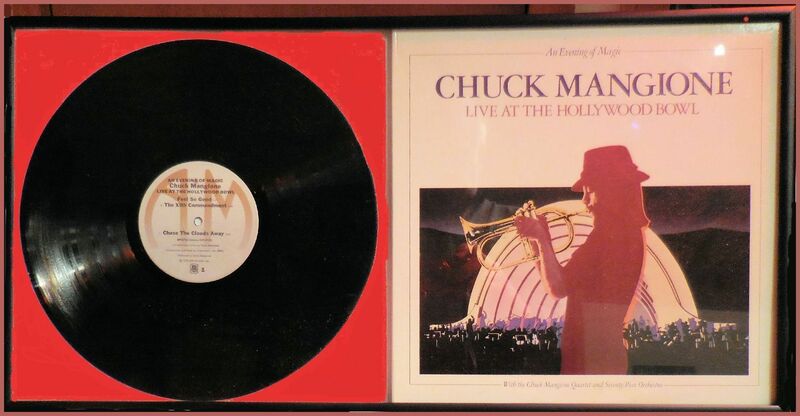 A Chuck Mangione vinyl album is perfect for display. Vinyl albums are now $10.00. with questions 800.816.4262 toll free.